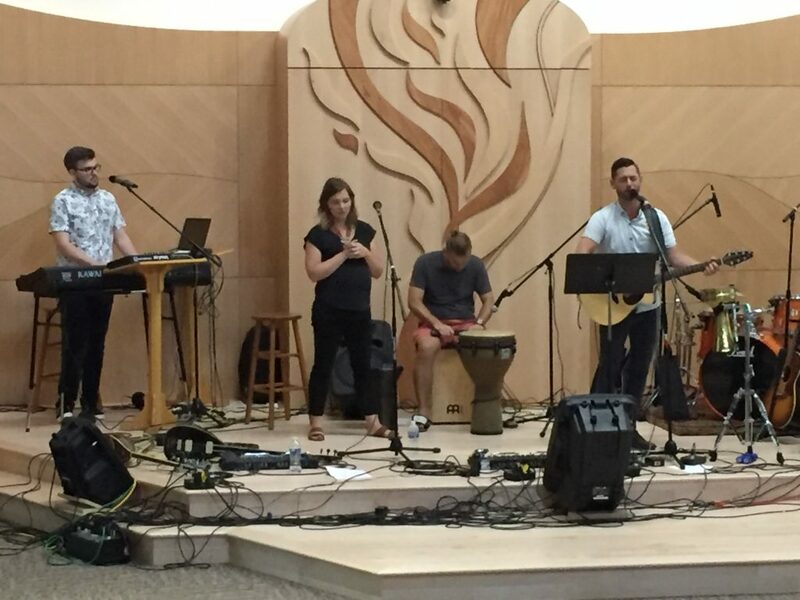 The Summer Concert Series at Sha’arei Shalom has been proving to be a real blessing to the community. With on-site food trucks, face painting, fun and games for all, there were smiles abounding across our campus. 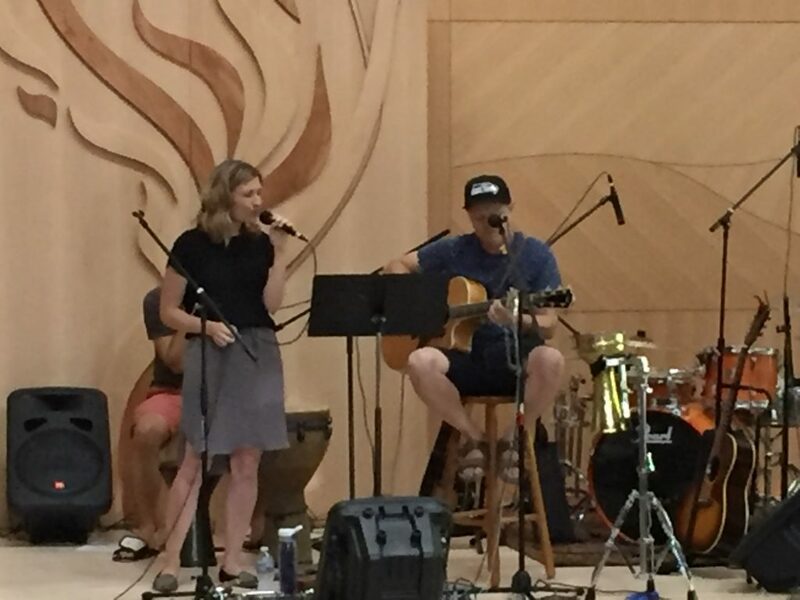 Roman and Alaina brought a rich, warm kick off to an evening of righteousness, peace and joy. 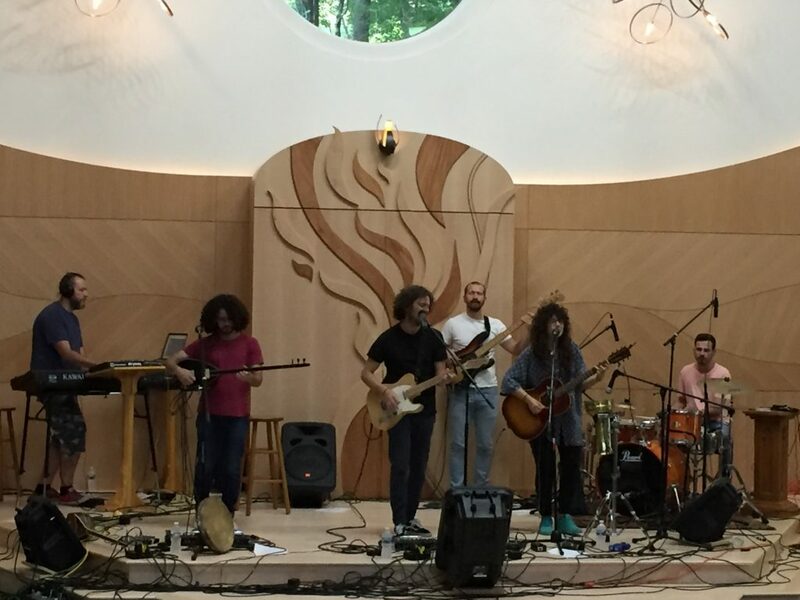 Heartcry of David followed them with soulful sounds inviting the presence of HaShem into our midst. 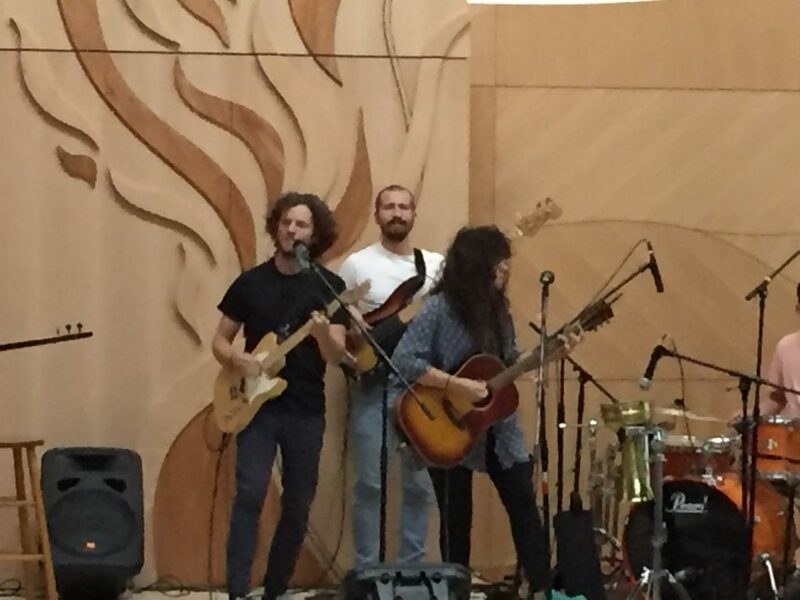 Finally, Israeli band Miqedem energized the event with their unique and eclectic style and sounds. Everyone was blessed and left looking forward to the next concert! ← Sha’arei Summer Mini-Music Festival!